Stainless steel springs , stainless steel spring handle assemblies, rib racks, ash pans, bbq temperature gauge thermometers, vinyl covers, cooking grates, neoprene gloves, ash rakes, drunken chicken stands...we have it all. Barbecue pit accessories for your Tejas smoker pit or barbecue grill. Tejas Smokers® pays the shipping for accessories within the 48 contiguous U.S. States. Freight on barbecue pits and grills is by quotation. 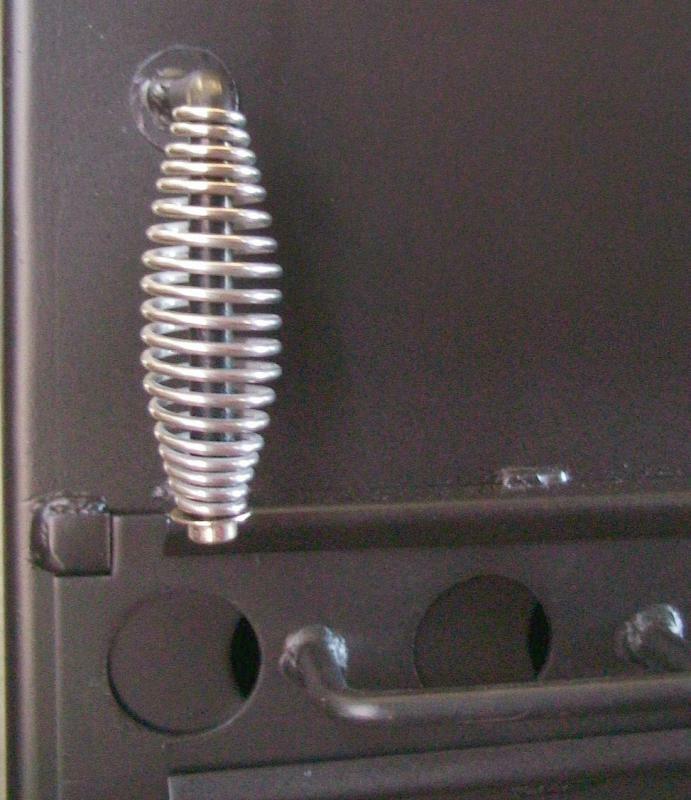 All Tejas pits and grills already have these stainless steel springs as handle grips, but they are great to replace worn-out/rusted handle grips on other bbq smoker pits or when building a custom barbecue pit. 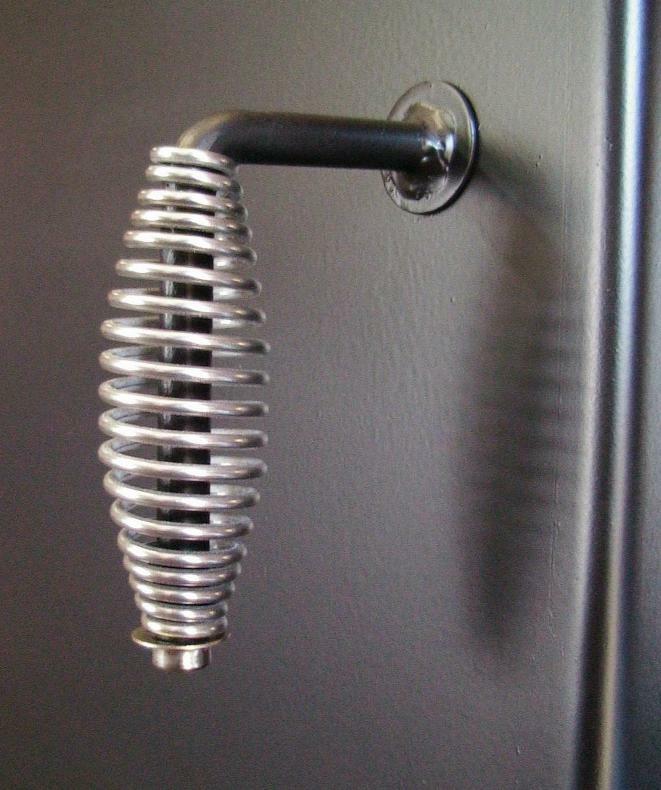 You can even add a stainless steel spring to a firebox door handle or the vertical chamber door by using a push nut cap. Our stainless steel springs are constructed of Type 302 stainless steel wire and as handles remain cool to the touch. These stainless steel springs are already clean and ready to use "as is". They look good and do not require tedious polishing with cleaning compounds to remove chalky anti-sieze agents used in the manufacturing process. Wt. 5 oz. Free shipping within the 48 contiguous U.S. States. These stainless steel springs are clean and ready to use "as is". They look good and do not require any tedious polishing with cleaning compounds to remove the chalky, difficult-to-remove anti-sieze agent commonly used in the manufacturing process. The already have the desired stainless steel lustre. 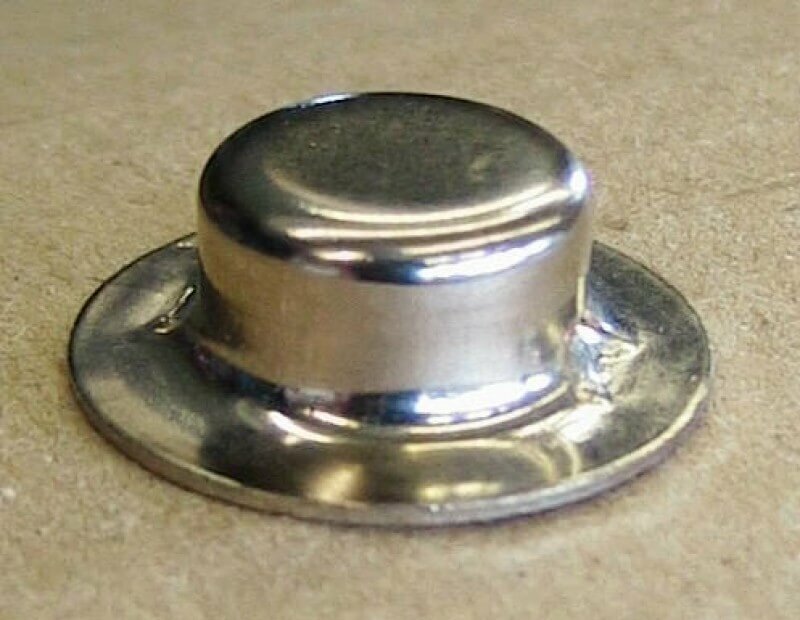 Washer-cap push nut cap for installation of any of our stainless steel springs on 1/2" steel rod. To install just hit the push on axle nut cap with a hammer. Great for at the firebox or vertical chamber doors of a barbecue pit smoker. Not a dull zinc but a highly polished finish. Free shipping within the 48 contiguous U.S. States. For folks who are building or upgrading their own barbecue pit smokers. These are the same threaded stainless steel spring handle assemblies that we use on all Tejas Smokers barbecue pits and barbecue grills. Mounting posts are on 5 1/2" centers. Handle assembly is a threaded 1/2" diameter carbon steel rod with a Type 302 stainless steel spring and it will install on 1/8", 3/16", 1/4", and even 3/8" thick doors and lids. 3 1/2" high x 6" wide with threaded posts on 5 1/2" centers. Standard 3/8"-16 hex nuts are included. Threaded posts fit inside a 3/8" hole. They are clean and ready for use "as is" and require no tedious polishing with a compounding agent to remove chalky, difficult-to-remove, surface debris to get to a shiny stainless steel lustre. Wt. 15 oz. Free shipping within the 48 contiguous U.S. States. 1402 - Tejas Smokers® BBQ Temperature Gauge Thermometer. This is our custom made 100% stainless steel BBQ temperature gauge thermometer with rubber gasket seal of the glass face to be moisture-free. It is well-made and will give you years of trouble-free use on your barbecue pit smoker. vertical smoking chambers and for the model 2454XL charcoal grill. Wt. 1#. Free shipping within the 48 contiguous U.S. States. Temperature stem is 2 ½”. APIT - Ashcroft® Stainless Steel BBQ Temperature Gauge Thermometer. Four Stem Lengths Available. Ashcroft is well known for making high quality 100% stainless steel temperature gauge thermometers for many years. We stock them in four different stem lengths: 2 1/2", 4", 6", and 9". Threads are 1/2" normal pipe thread. Wt.1#. Free shipping within the 48 contiguous U.S. States. 9" 6" 4" 2 1/2"
APIT - 2 1/2" APIT - 4" APIT - 6" APIT - 9"
1513 - Large Long BBQ Fire Poker - 40" length with a 1/2" diameter carbon steel solid shaft. Fire poker has one stainless steel spring cool-touch handle.The end handle has a firm-grip and is comfortable. Overall heavy duty construction. This extra long fire poker is perfect for use in large barbecue pits and trailer pits. It was specifically designed for the professional caterer. Easy pulling, pushing, and repositioning of fire wood. ► Fire Poker Length: 40"
► Fire Poker head measures: 5"L x 2.5"W.
► Free shipping within the 48 contiguous U.S. States. 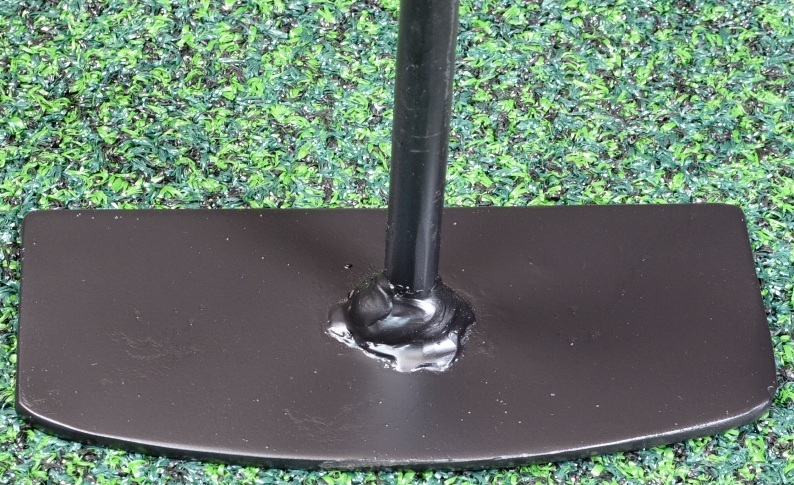 One-piece construction has a smooth surface all around.The absence of rough weld spots on the shovel surface facilitates a cleaner and more efficient operation.The extra long shaft length is appreciated as ideal by professional caterers and competition BBQ chefs for professional and commercial use in large barbecue pits, large grills, and trailer pits. 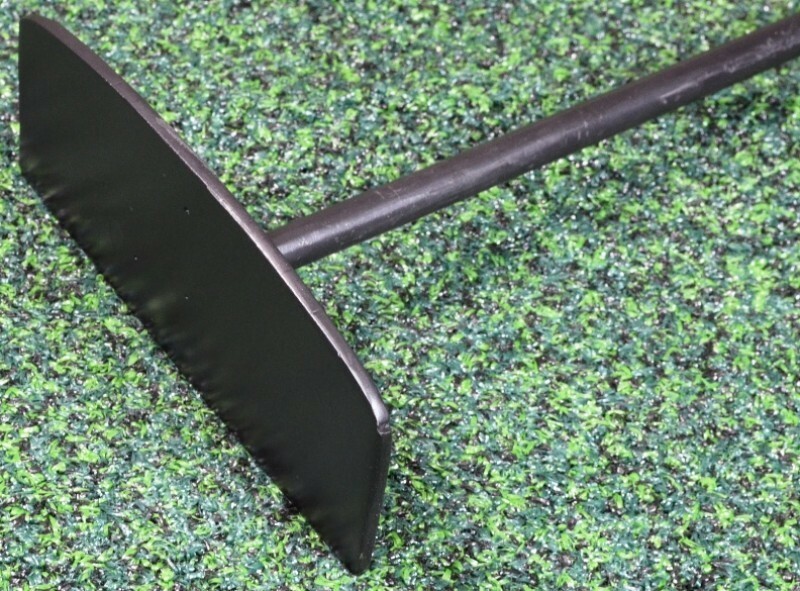 ► Fire Ash Shovel length: 40"
► Free shipping to the 48 contiguous U.S. States. 1514 Large Long Fire Ash Rake – Heavy duty construction, 40” length with a ½” diameter steel carbon steel central shaft. It features one stainless steel spring cool-touch handle and one comfortable, firm-grip ergonomic end handle. Stove fire rake head is ¼” thick carbon plate steel which is curved on top to better fit the curvature of most larger diameter pit barrels. 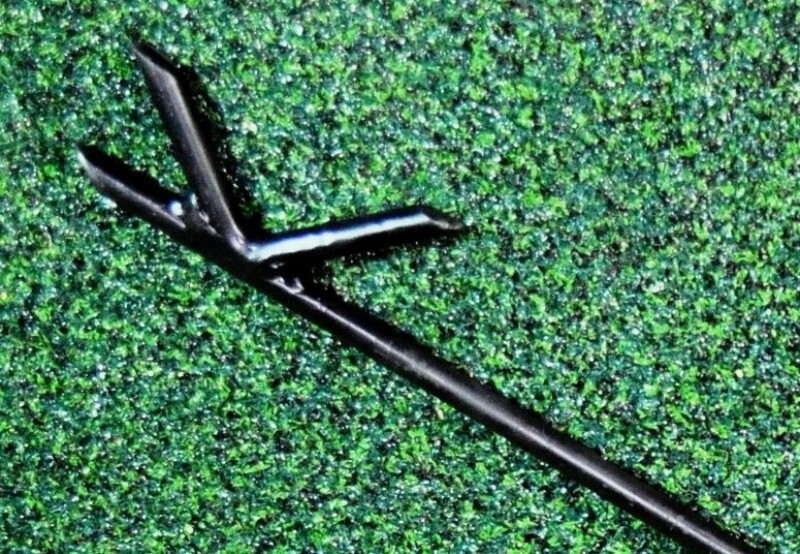 Fire rake also has a square rake edge. 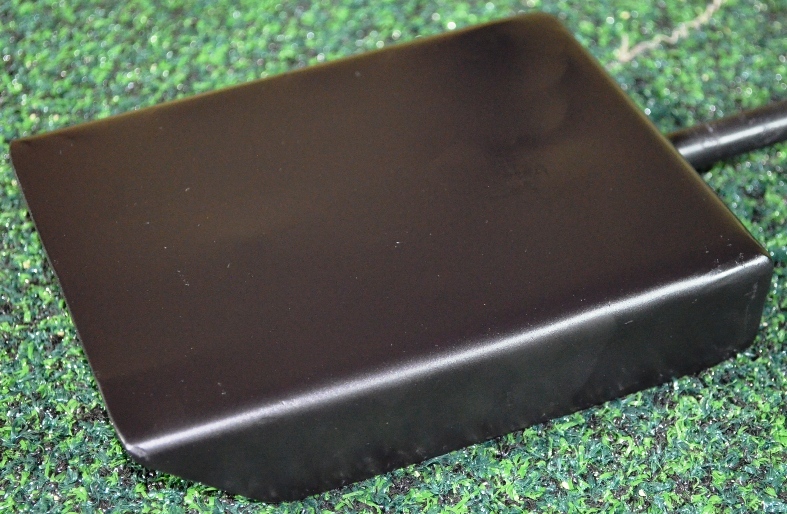 The extra length is ideal for large barbecue pits, large grills and trailer pits. 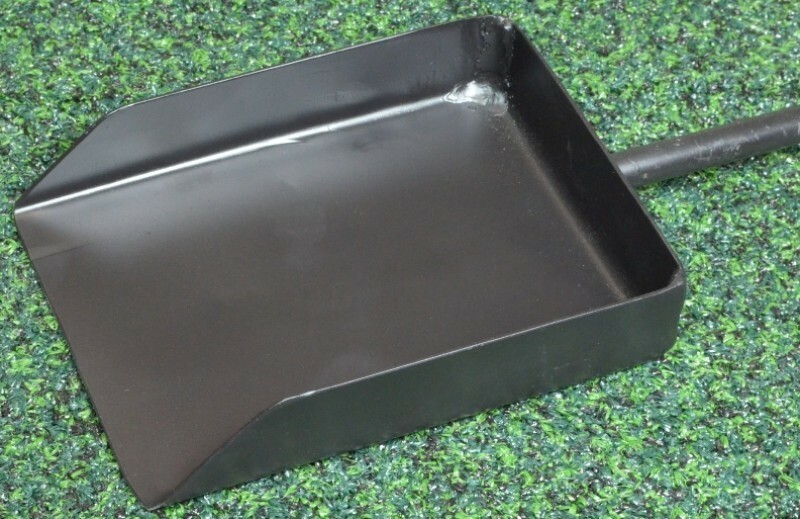 The professional caterer and competition BBQ chef were in mind when this large fire ash rake tool was designed. ► Fire Rake length: 40"
1515 - Barbecue Fire Tool Vertical Support Bracket, a single bracket for holding three Large Barbecue Pit Cleaning Tools in a vertical orientation. The bracket is pre-drilled for screw mounting to a wall or can be welded to the side of a pit, grill, or trailer. ► If a vertical tool bracket for holding only two tools is preferred, send a Comment with your order indicating the two tools you plan to hang and we will modify the Model 1515 support bracket accordingly at no charge. Premium Heavy Duty Fitted Covers are now available for all Tejas pits, grills, carts, and some cooking stands. Accessories are shipped free to the 48 contiguous U.S. States or you can pick them up at our Houston warehouse.